This is the philosophy of life for this Faux Farmer. To him, he is always doing both. 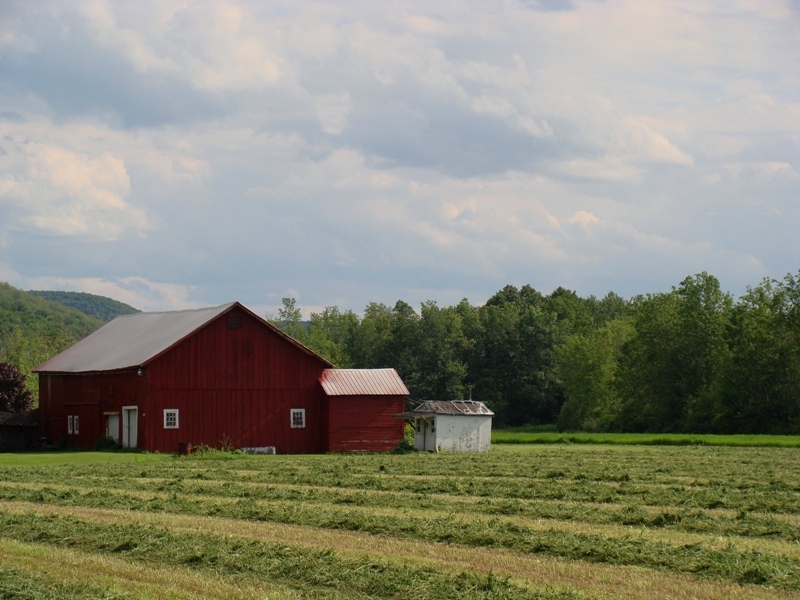 Maybe that is why I like barns – they are just sitting out there in a beautiful field looking so peaceful and relaxed yet they are always at work providing shelter from the elements for the animals and hay. Maybe that is why I like the Amish – they are always working and yet they seem so at peace that it appears from a distance to be effortless.